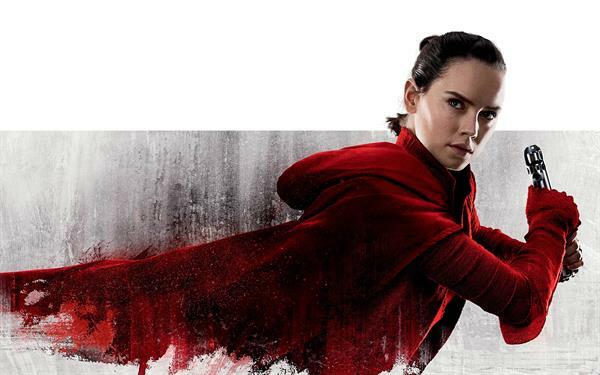 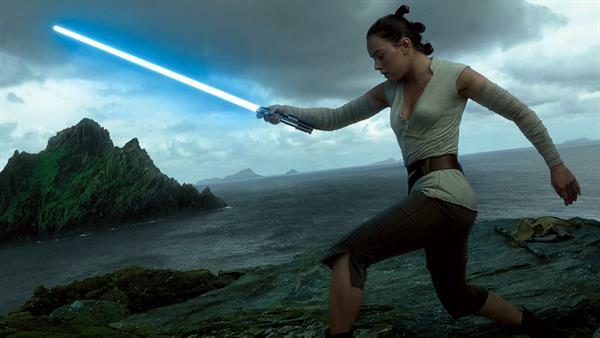 Wallpapers of the movie Star Wars The Last Jedi. 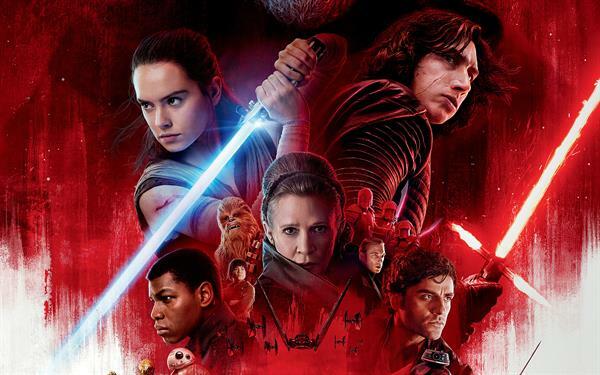 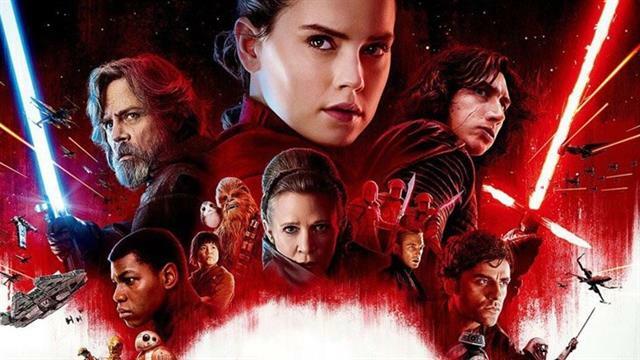 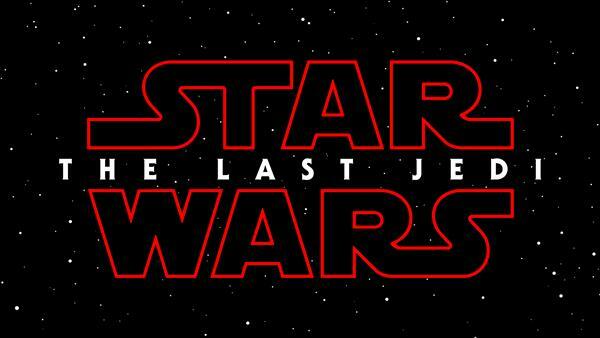 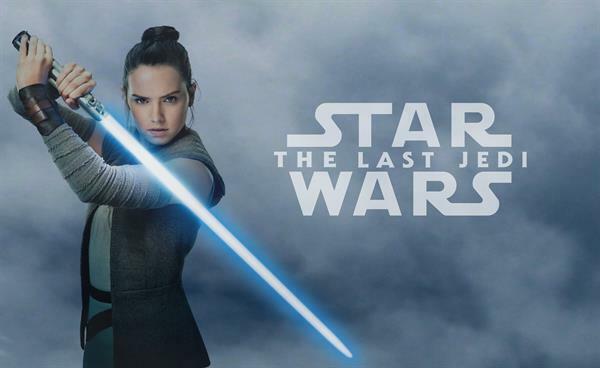 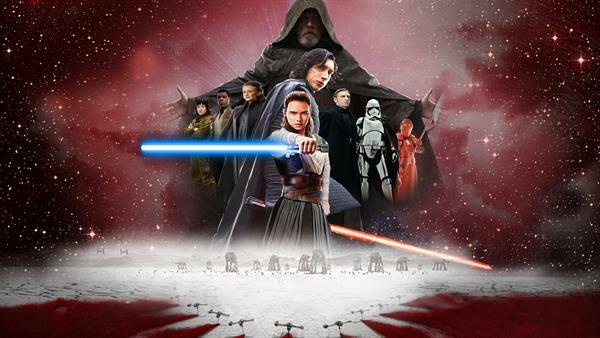 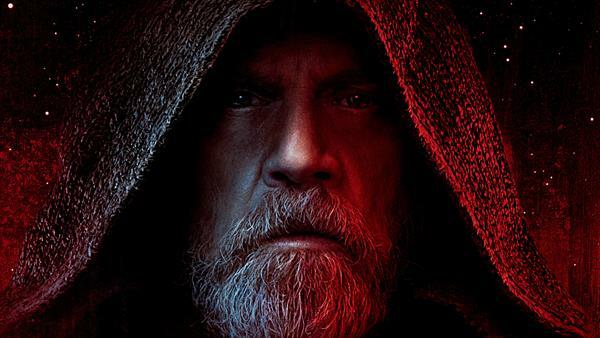 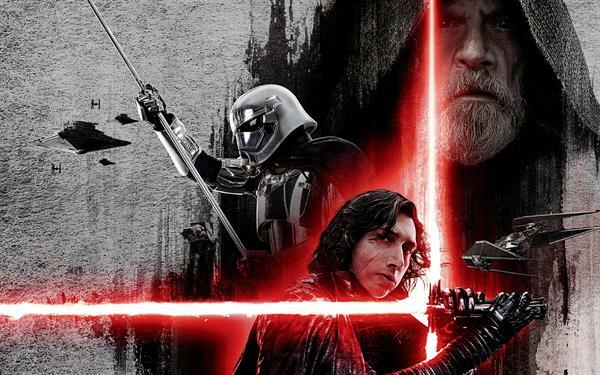 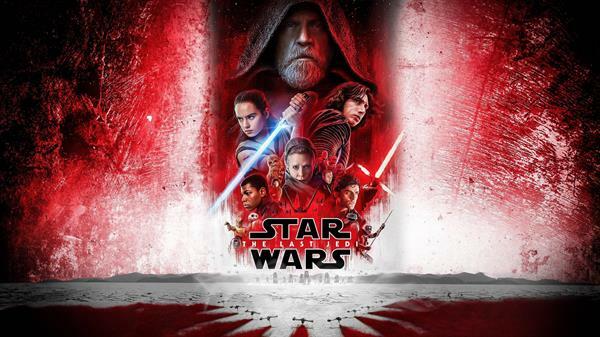 Star Wars The Last Jedi, also known as Star Wars: Episode VIII - The Last Jedi) is a science fiction movie from 2017 and is the eigh part of Star Wars film series. 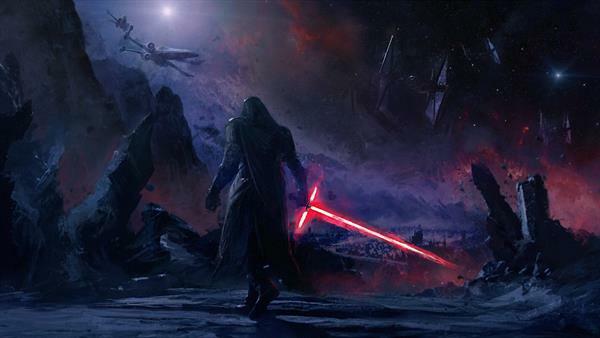 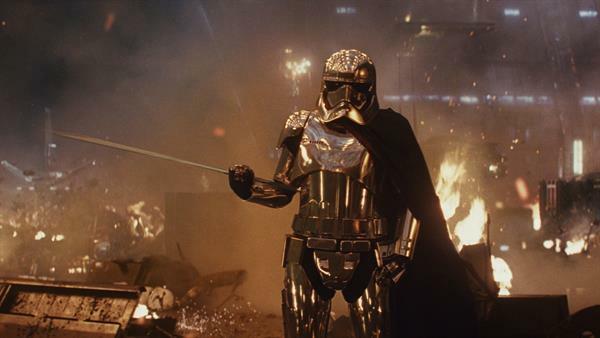 The film is set after the events in The Force Awakens.